Save UP TO 45% OFF with Black Rhino Closeout Sale at CARiD! - Ford F150 Forums - Ford F-Series Truck Community. Save UP TO 45% OFF with Black Rhino Closeout Sale at CARiD! 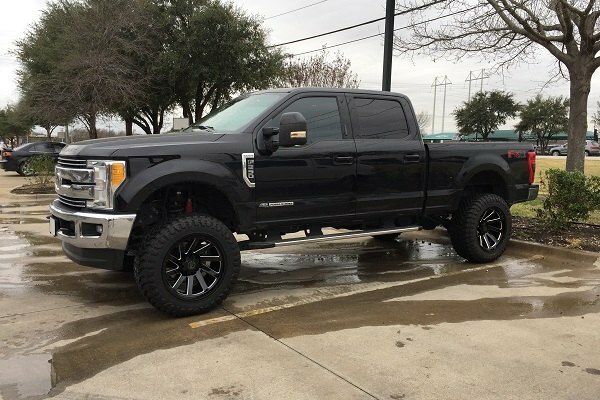 Black Rhino is well-known for offering some of the best custom off-road wheels for Ford trucks. If you want to transform the look of your Ford or simply give it a nice personal touch, these wheels are your best bet! Featuring a rugged design and durable construction these wheels will be perfect for a daily driver, workhorse or a show truck. Built from cast aluminum, they are available in a wide range of sizes starting from 17"up to 24" inches. Along with their tough structure, Black Rhino wheels feature stunning designs to suit any truck on the road. 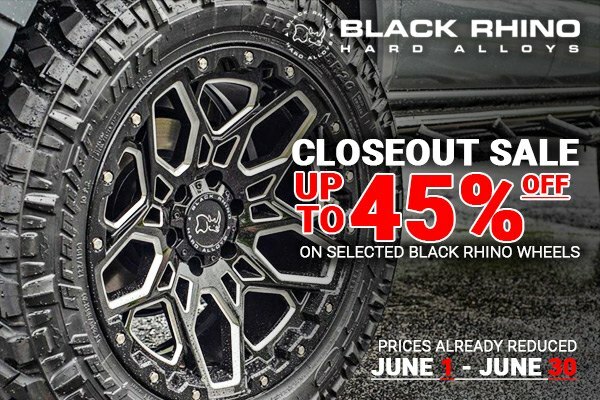 Purchase qualifying Black Rhino Wheels from CARiD and save UP TO 45% OFF. Don’t miss this great offer! Prices are already reduced. This offer is valid through June 30, 2018. 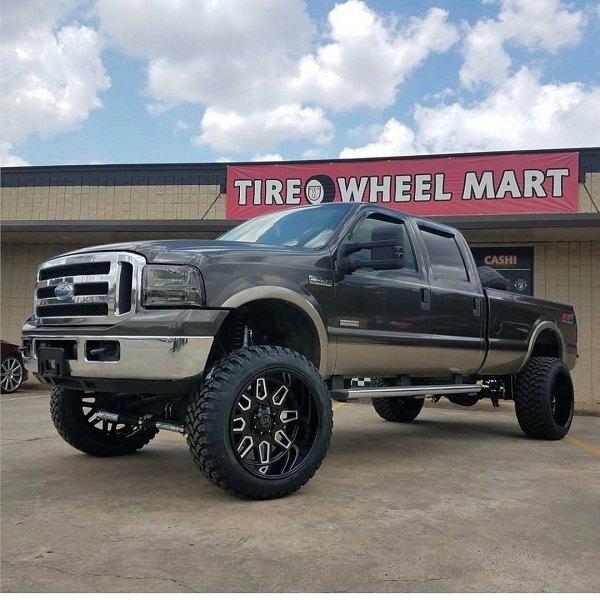 Give your Ford a new, custom look that demands attention with Black Rhino Wheels on! 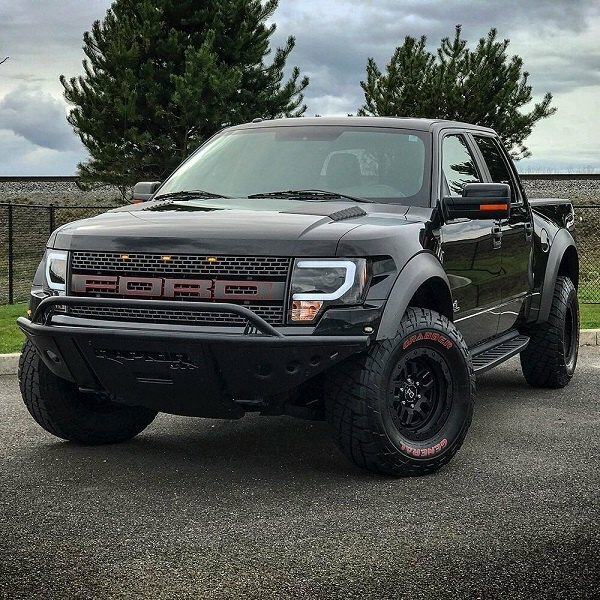 Give your F-150 a new, tough Front Bumper with ADD Stealth Fighter Line! Quick Reply: Save UP TO 45% OFF with Black Rhino Closeout Sale at CARiD!